The days are getting cold and dark and that means it's almost time to wrap up another year. 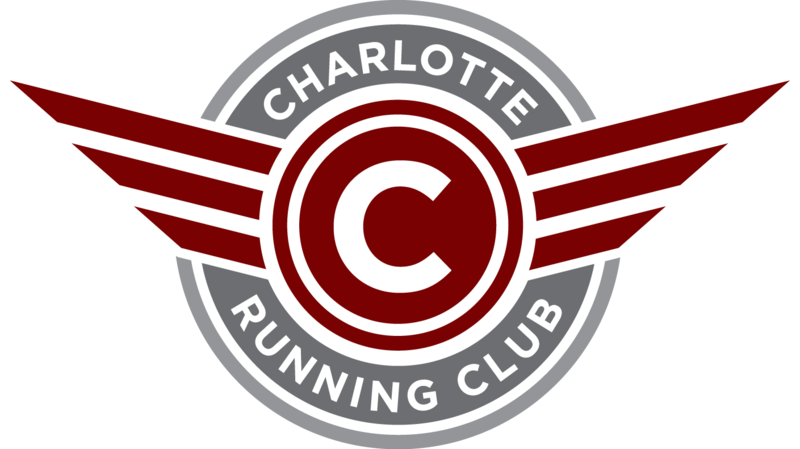 We will hold our Annual Meeting next Monday, December 11 at Charlotte Running Co. in Dilworth, and hope you all will come out and take part! 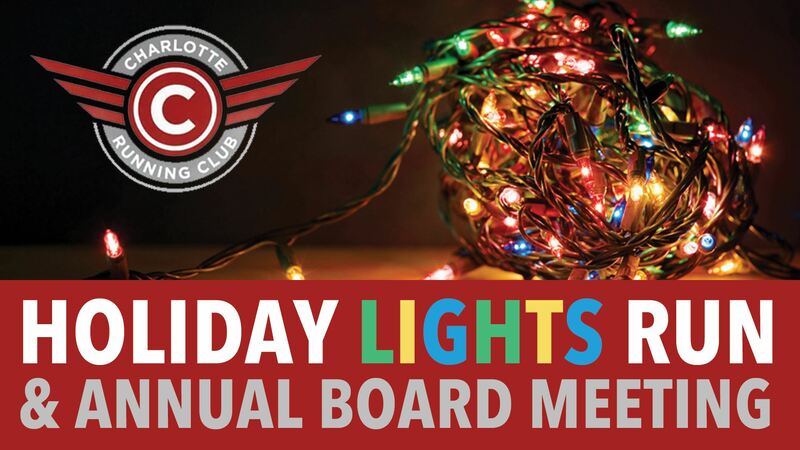 As we've done before, we will tie the meeting together with our Christmas Lights Run - a casual run, open to all, to admire some of the best decorated streets in Charlotte. We'll basically follow the usual Charlotte Running Co. Monday run route starting from their store at 6:30 but we'll encourage folks to stay on Hillside Ave. all the way to Croydon Road as seen here to gander at the Christmas lights. When folks are done with the 4.5 mile run, between 7:15 and 7:30, we'll serve light refreshments and begin the formal (although fairly brief) meeting. Between now and then, please take a moment to vote in the club's Board election. Balloting closes on Monday the 11th at 6pm and the top four vote-getters will be announced at the Annual Meeting and welcomed to the Board for two-year terms. When: December 11 at 6:30 p.m.